According to the American Massage Therapy Association (AMTA), 88% of people see massage as being beneficial to overall health and wellness. Of those who received massage therapy in the last 12 months, 26% of those people sought treatment to help with stress. With figures like these, it’s no wonder more people are looking towards massage therapy and myotherapy to help relieve certain symptoms. On a daily basis, we’re often bombarded with various levels of stress. Whether it’s stress from your job or your home life, it almost seems like a normal part of life to feel some level of stress. But, that shouldn’t be the case. If you’re looking to improve your general wellbeing and overall stress levels, myotherapy and massage therapy can help. With many ways to unwind and de-stress these days, it’s no surprise people are turning to massage therapy. There are plenty of reasons why you may not be getting enough circulation throughout your body. One of the main reasons this might be is due to desk jobs where your time is often sitting in one position for many hours. When you aren’t stretching enough, not moving much and you walk less, you will have limited blood circulation. Pain in the neck and shoulders is often one of the common symptoms with sitting at a desk for too long. You can essentially counteract the energy spent sitting by receiving a myotherapy treatment session. Stimulating blood flow and helping to ease the pain in the neck and shoulders has helped many people to feel better. Of course, getting more exercise and having regular breaks throughout the workday is also highly recommended. Have you ever felt so stressed that you feel tense all over? Without realising, your shoulders may be tensed up towards your neck, your arms are sore or your legs ache from constant pressure? Too much stress can lead to muscular tension, therefore leading to stiffening muscles and general aches and pains. A recent study found that people in high-stress occupations (in this case, nursing) found great benefits from massage for overall stress reduction and improved mental health. 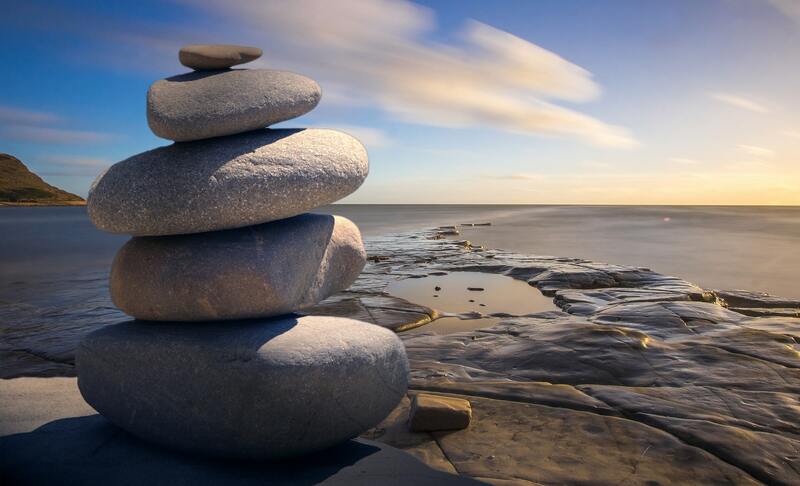 Massage and myotherapy can help reduce stress and therefore, muscle tension. For many, depression and anxiety is a horrible experience felt on a daily basis. There are moments where it all feels like too much. With anxiety and depression, the associated physical symptoms include muscle tensions, aches and pains, racing heartbeat, headaches migraines and much more. Massage and myotherapy can offer relief to those suffering from anxiety and depression to help reduce pain symptoms. Reduced stress levels and the induced “happy hormones” can help offer some benefits to those feeling anxious and depressed. 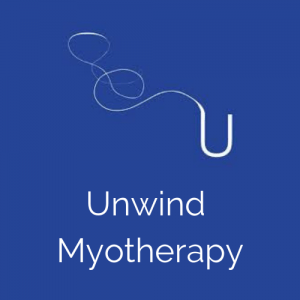 After you’ve experienced a myotherapy session, you’re likely to feel more relaxed, your muscles feel more supple and you may also feel a lot calmer. All of these things can lead to improved sleep hygiene and an improved sleep cycle. We often replenish our bodies through the night when we’re sleeping, but if you’re not getting enough sleep, you end up feeling quite horrible the next day. By receiving a massage or myotherapy session, you can reap the benefits of better sleep at night and therefore a better day the next day. Myotherapy can offer you a wide range of benefits such as pain relief, increased circulation and stress relief, all without the use of drugs. This is another reason many people seek the services of myotherapy practitioners to use an alternative approach to better health. 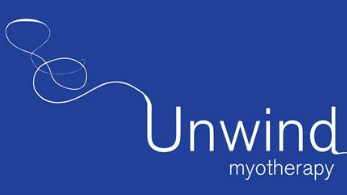 If you’re looking for a myotherapist in Melbourne, visit the team at Unwind Myotherapy in North Balwyn. 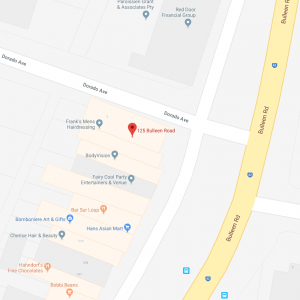 Call today to book an appointment or book online now.